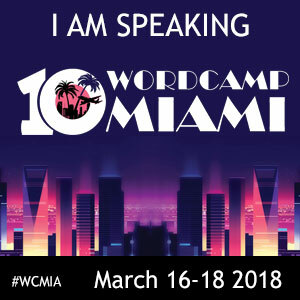 Did we meet at WordCamp Miami 2019? Click here! Howdy. I’m Louise, the Information Science Geek. 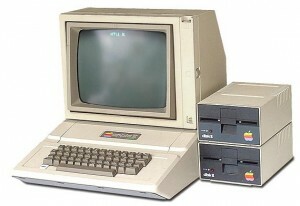 From the day I got my first Apple iie PC at 4 years old, I’ve been in love with computers. I wasn’t singularly minded as a kid in the early ’80s. We had a Nintendo, I liked playing baseball with my brothers, I adored swimming, I had Barbie dolls, and we would stage epic G.I. vs She-Ra battles on the model train set in our basement. But that wonderful computer held a special place in my heart. The tactile pleasure of pecking away at a keyboard was second only to the magical green glow of the screen. I could write short stories, type letters to my grandma, publish faux newsletters that were swimming in clip art, or even write my own little simple programs using the first coding language I ever learned: Applesoft BASIC. 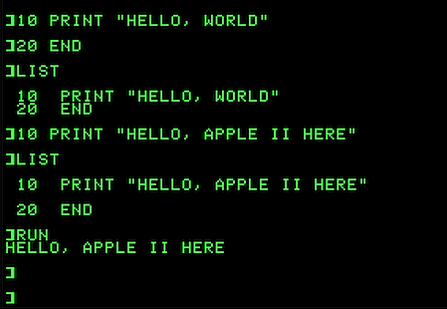 A very simple program written using Applesoft BASIC on a personal computer in the 1980s. These days I’m usually knee-deep in a PHP related project. 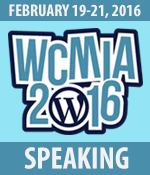 Most of the time it’s WordPress but quite often it is BuddyPress. I freelance, I volunteer, I take contracts with agencies, all through my web development firm, Info Sci Geek. I use this website, LouiseTreadwell.com to document my projects and to tinker with new ideas. Web development is a living and breathing entity so there will always be more to learn. Please feel free to poke around the site. My blog is full of code samples, many of which I will be migrating over to GitHub to make them more accessible to all. 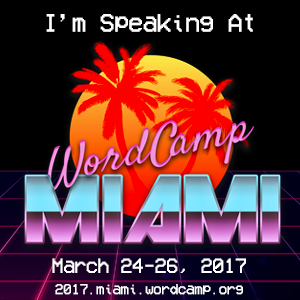 Have a coding question? 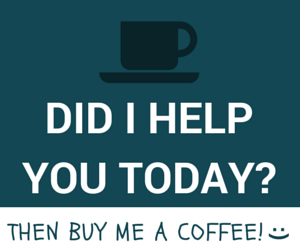 Click here to send me a message and I’ll incorporate it into my next blog post. Need to hire me for your next project? Let’s talk. I welcome the chance to show you how my busy brain can create great solutions for your business. 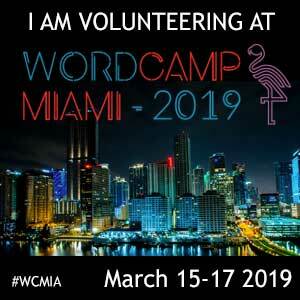 Did You See Me @ WordCamp?